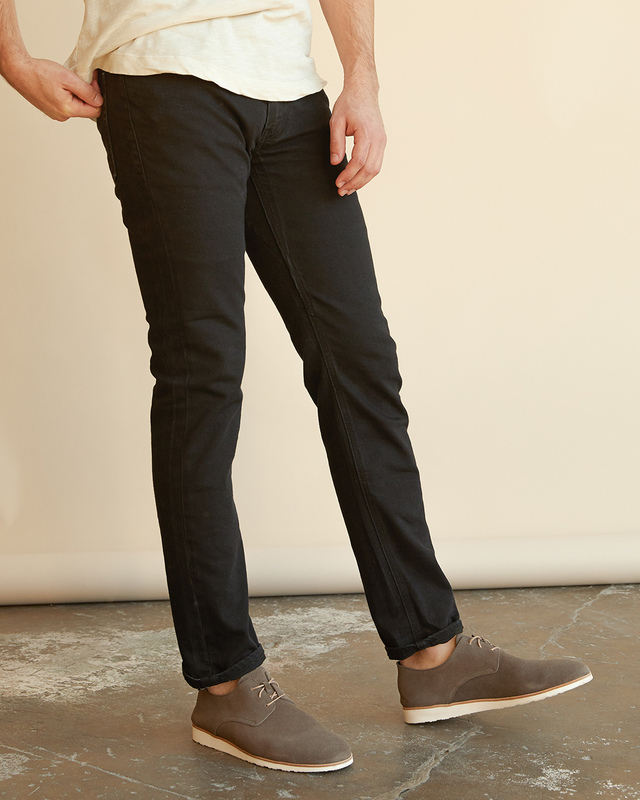 We combined soft suede with an XL Extralight® sole to make this the perfect travel shoe. 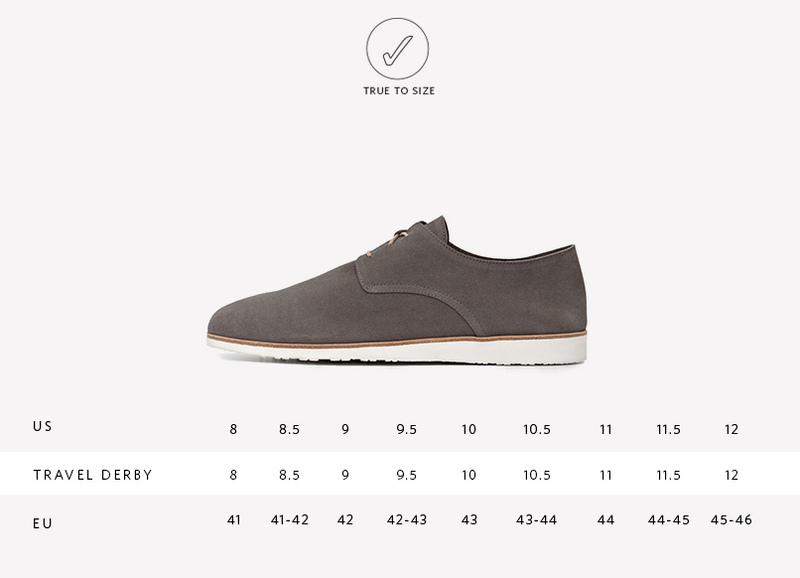 It's 3x lighter than your average shoe at less than 1lb per pair. Additionally, we designed the shoe to be completely collapsible so that you can easily pack them in your bag on your next trip without cramping up space or weighing you down. With comfort and functionality at its core, the Travel Derby is handcrafted in an ethical factory in León, Mexico.